You just bought a new TV or are simply happy with the one you bought a while ago, but the thing is that you want to squeeze more joy out of it. Maybe you already know what a Smart TV is. Besides providing a better quality in terms of image and sound, a Smart TV let us browse the web, share what we like on social media and get access to exclusive content. The truth is that most TVs currently have smart features, but there are still some basic models without them, not to mention the really old models. We will tell you what to do to make your TV a smart one. It has been a few years since Google started selling a device, called Chromecast, to stream multimedia content. Thanks to this cheap little device, our “dumb” TV can become smart by using the brain of our phone or tablet. Our own device is what truly will do everything instead of the TV. 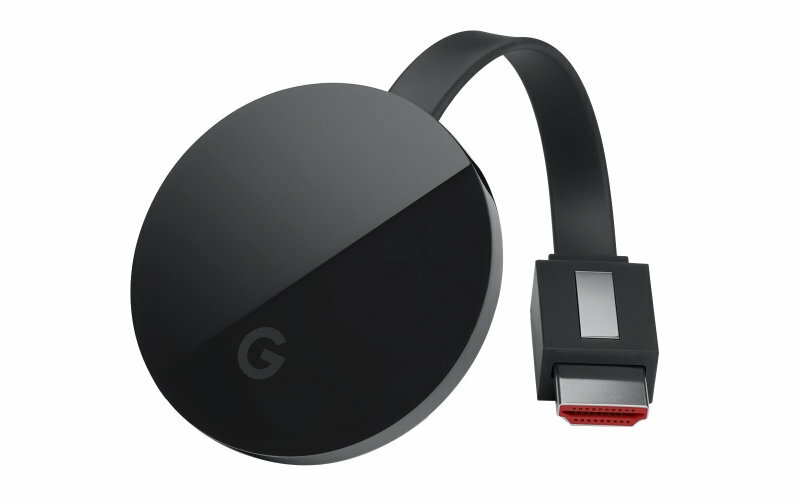 Chromecast could not be easier to use: you just have to connect the device to a free HDMI port, plug it into a power source (either a wall socket or a USB port with enough power), and connect it to the house’s Wi-Fi network. Next, we have to connect the phone to the device. Basically, Chromecast allows us to show our phone’s multimedia apps on the TV’s screen. Given that every big platform has its own app for Android, we will have access to a big catalogue full of content. HBO, Netflix, A3Player, TVE A la Carta… You just have to download the respective app and open it on your phone in order to use it on the TV. Chromecast’s most interesting element is its price. The basic model is just $39, whereas the Ultra model, which can play 4K content, is $69. Those looking for something more powerful and versatile have the option to buy an Android-based TV box. 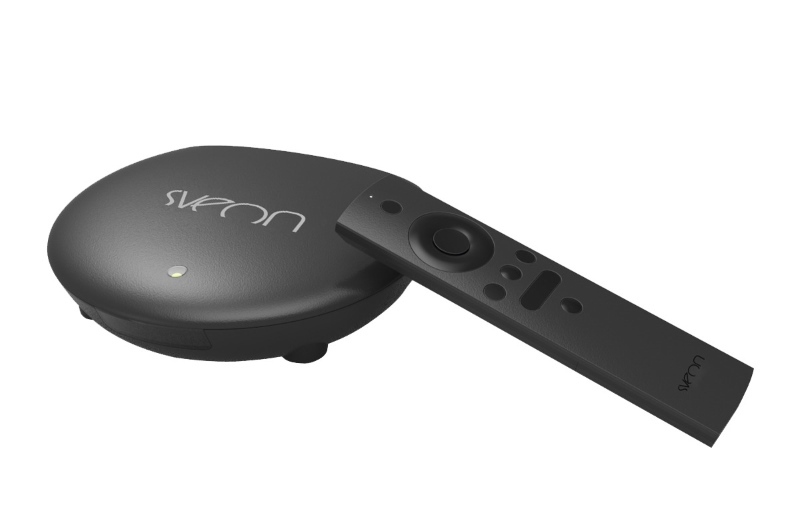 This device is a standalone Android-based multimedia player that works as the “smart” part of your TV. 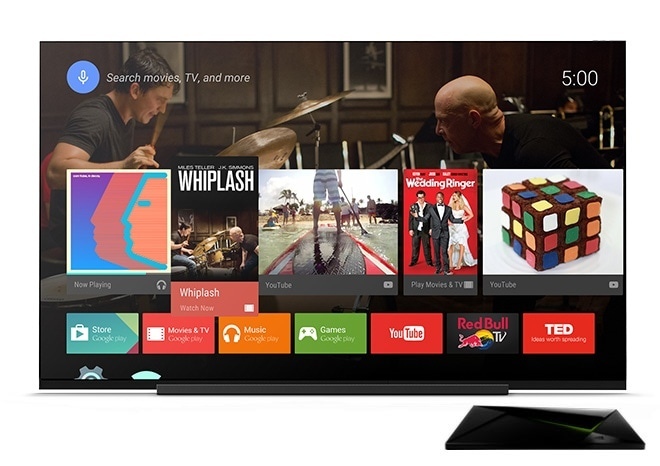 Some TV manufacturers like Sony feature Android TV on their models out of the box. These TV boxes offer almost the same features for older TV models. We will have access to Google Play to install our favorite games and any other multimedia app that can be installed on a phone. These devices have a huge advantage: they have a lot of ports. For example, a lot of these TV boxes have an Ethernet port, so we are able to use wired networks to play content in high resolution or enjoy stable Internet connections in order to play online content smoothly. Or we can just plug a flash drive with all your videos into a USB port. Lastly, Apple offers us a neat option. 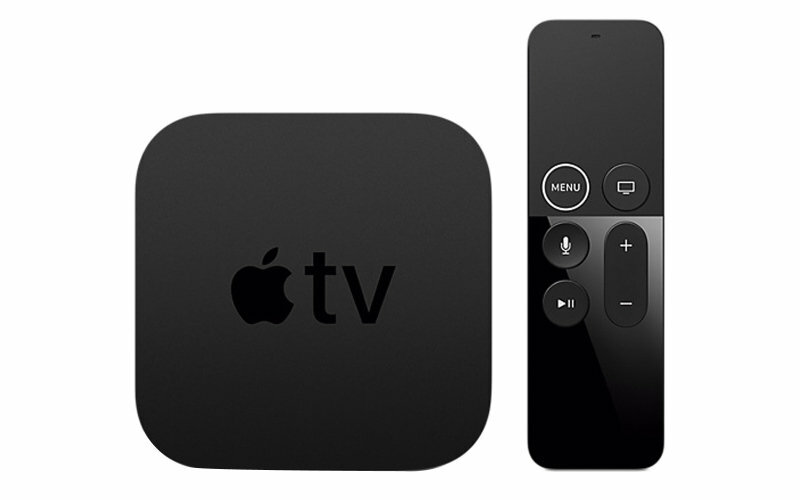 Apple TV is a multimedia player that mirrors Android-based TV boxes in terms of how it works, but it is in turn based on Apple’s platform, meaning that it is as polished as every other Apple device. It is entirely compatible with Siri (in case you want to use voice commands instead of using the remote), and it comes with either 32 GB or 64 GB of storage to install apps. And there are a lot of apps. HBO, Netflix, TVE Clan, Twitter, Facebook and every other major platform has its own app for Apple TV, which in turn has a very intuitive interface. 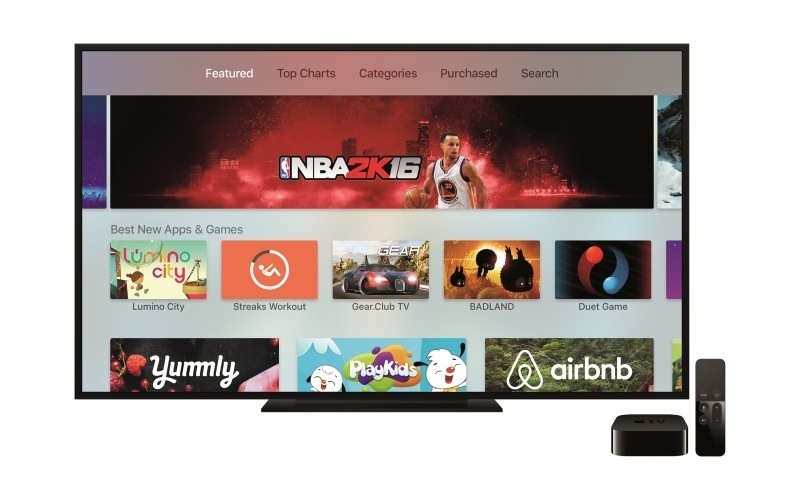 Although Apple TV is much more expensive than other options, it is also so powerful to the point of being considered a possible game console besides being a multimedia player. In fact, Apple sells a Steelseries gamepad to have a great time playing games for iOS (like Sony, Sky Force, Minecraft and the Asphalt series) by taking them to the biggest screen in the house. How much RAM does Android smartphone need?